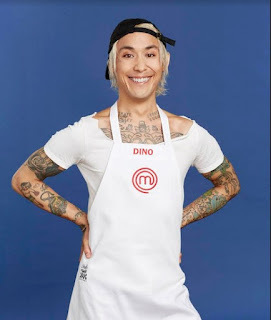 MasterChef US Winners Where Are They Now? 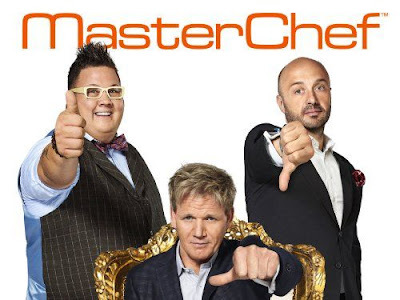 MasterChef features Gordon Ramsay, Graham Elliott, Joe Bastianic and Christina Tosi testing the culinary skills of amateur chefs from the USA with a number of challenges and dishes to prepare, with those failing to impress being sent home. The winner of MasterChef wins $250,000, their own cookbook and a MasterChef trophy. Continue reading below to find out what happened next to the MasterChef USA winners. Whitney Miller was a College Student from Poplarville, Mississippi. She was the MasterChef season 1 winner due to her natural ability. After the show, she returned to college to complete her degree and released her cook book Modern Hospitality: Simple Recipes with Southern Charm and more recently Whitney Miller’s New Southern Table. She has many published recipes, has done television cookery segments, cookery demonstrations, competitions and consultancy work. Jennifer Behm was a Realtor from Wilmington, Delaware. She was the MasterChef Season 2 winner after her winning menu impressed the judges. After the show, she did a number of cookery events/demonstrations, started her own catering company Pink Martini Catering and runs restaurant Red Fin Crudo with her husband Julio. Christine Hà was a student from Houston, Texas. 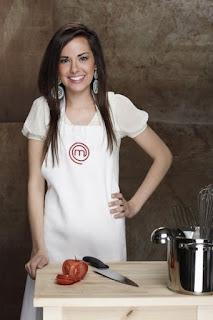 She was the MasterChef Season 3 winner due to her menu in the final which impressed the judges. After the show, her cookbook Recipes from My Home Kitchen: Asian and American Comfort Food was published, she offers private chef services, is a brand ambassador and food blogger. 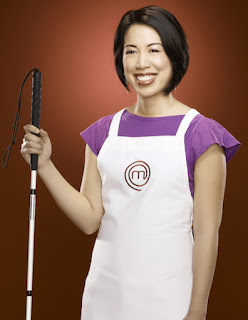 She co-hosts a television show Four Senses, judged MasterChef Vietnam and appeared on MasterChef US. In 2014, she received the Helen Keller Personal Achievement Award. Her restaurant The Blind Goat is expected to open in Fall 2018. Luca Manfé was a Restaurant Manager from Astoria, New York. 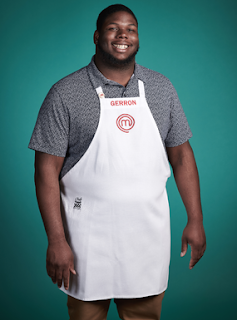 He was the MasterChef season 4 winner due to his three course meal impressing the judges and was praised by Gordon for his short ribs. After the show, he launched his cook book "My Italian Kitchen: Favorite Family Recipes", launched personal catering service Dinner with Luca and food truck The Lucky Fig. He also hosts online cookery classes with MasterChef winners Shaun and Claudia. 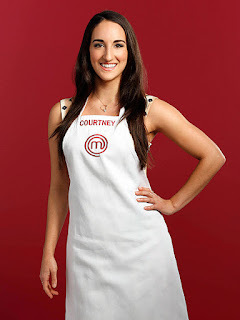 Courtney Lapresi was a Dancer from Philadelphia, Pennsylvania. She was the MasterChef season 5 winner due to her eclectic three course meal impressing the judges. After the show, she released cookbook "Everyday Fancy: 65 Easy, Elegant Recipes for Meals, Snacks, Sweets, and Drinks" and she now works in sales for Tesla. Claudia Sandoval was an Events Manager from La Mesa, California. 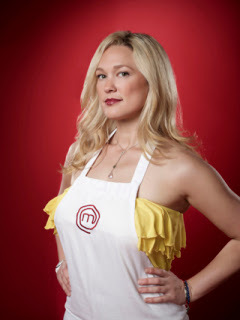 She was the MasterChef season 6 winner due to her three course Mexican meal impressing the judges. 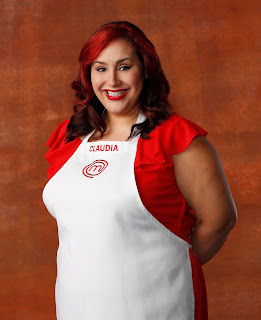 After the show, she released cookbook "Claudia's Cocina: A Taste of Mexico", launched catering business Claudia's Cocina, has been a brand ambassador for large brands and hosts online cookery classes with MasterChef winners Luca and Shaun. 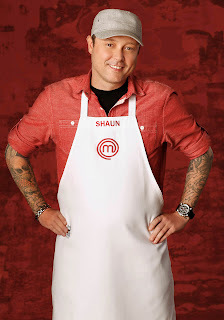 Shaun O'Neale was a DJ from Las Vegas, Nevada. He was the MasterChef season 7 winner due to his halibut, vension and pear dishes impressing the judges. 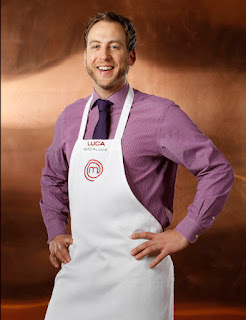 After the show, he released cookbook "My Modern American Table: Recipes for Inspired Home Cooks", has hosted a number of pop up dining events and hosts online cookery classes with MasterChef winners Luca and Claudia. Gerron Hurt was an English Teacher from Louisville, Kentucky. He was the MasterChef season 9 winner due to his southern themed menu being well received by the judges. After the show, he has appeared at a number of cookery events in Louisville. He is expected to take part in Camp Masterchef in 2019.